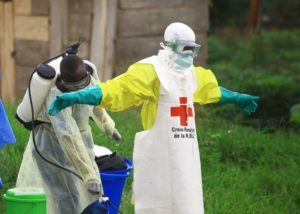 The Ebola outbreak in eastern Congo is now the second biggest in history, the health ministry said late on Thursday. 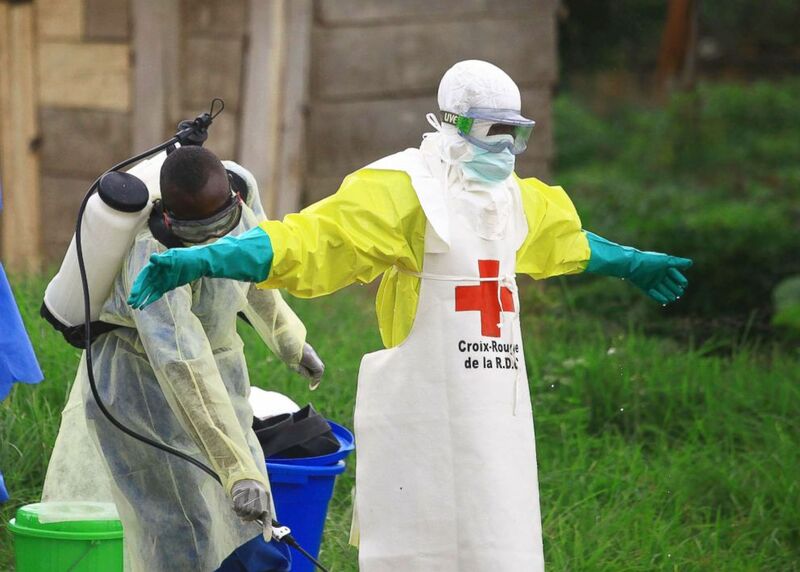 This outbreak – the second this year – began in North Kivu Province before spreading to Ituri Province in the east of the country. It’s the 10th time since 1976 that Ebola has struck the DRC. The epidemic in a volatile part of the mineral-rich country is now only surpassed by the 2013-2016 outbreak in West Africa, where more than 28,000 cases where confirmed, and is bigger than an outbreak in 2000 in Uganda involving 425 cases. Ebola has reportedly killed 245 people in North Kivu and Ituri provinces where attacks by armed groups and community resistance to health officials have hampered the response. More than 1 million refugees and internally displaced people are in North Kivu and Ituri, according to World Health Organisation (WHO). This month, the organization said 27,000 people had been vaccinated against Ebola in the country but noted that WHO workers often faced resistance from some communities. The United States and other countries are not permitting personnel deployment to the epicenter, including from the Centers for Disease Control and Prevention (CDC) and US Agency for International Development (USAID). Posted by Khalid Al Mouahidi on November 30, 2018. Filed under News. You can follow any responses to this entry through the RSS 2.0. Both comments and pings are currently closed.